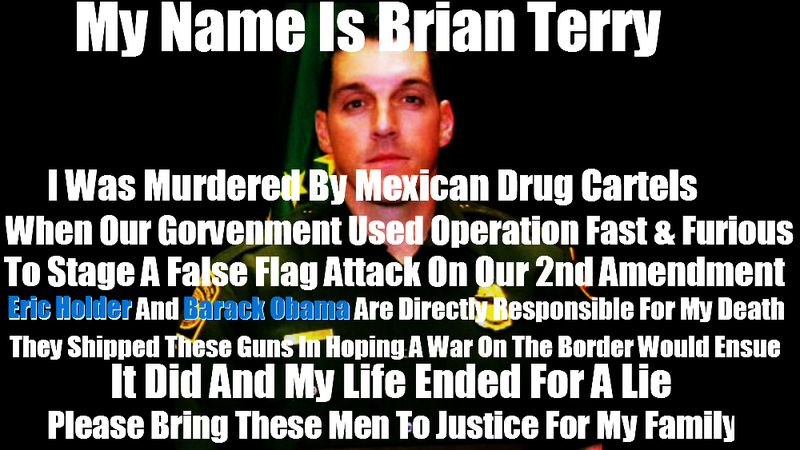 Man charged with murder of border patrol agent extradited to U.S.
TUCSON, AZ (Tucson News Now) – One of the men charged with the murder of border patrol agent Brian Terry has been extradited to the U.S. from Mexico. Ivan Soto-Barraza will be arraigned on Friday, Aug. 1 in federal court in Tucson, according to the Department of Justice. 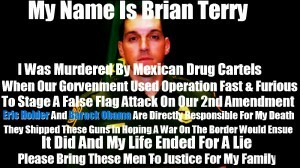 Terry died in a shootout in 2010 after confronting some border bandits south of Tucson.